This unique lightweight aluminium slide-on has been designed for serious four wheel driving. 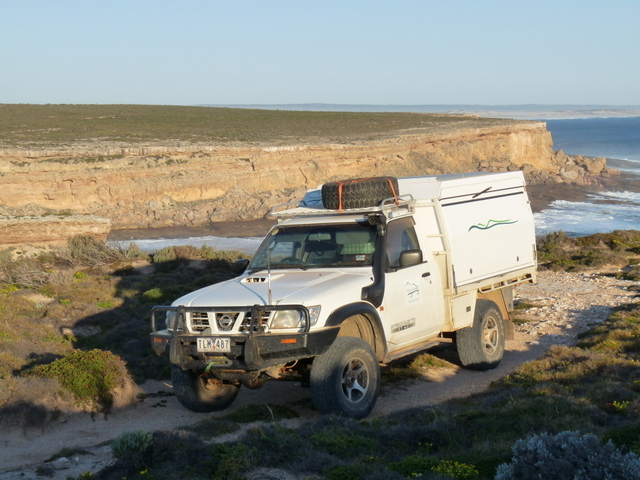 It is popular for any outback or touring adventures and also those who would like to tow a boat or horsefloat. It weighs less than 400kg, yet strength and quality is not compromised. A welded tubular frame coupled with quality fittings throughout provides strength, durability and reliability. It is fully manufactured here in Australia and built for Australian conditions. The Single Cab Tailgate camper is the most spacious. It includes Queen Size bed, insulated roof over bed, kitchen with stove, sink and drainer, extra large solid aluminium drawers on slide-out runners and more. 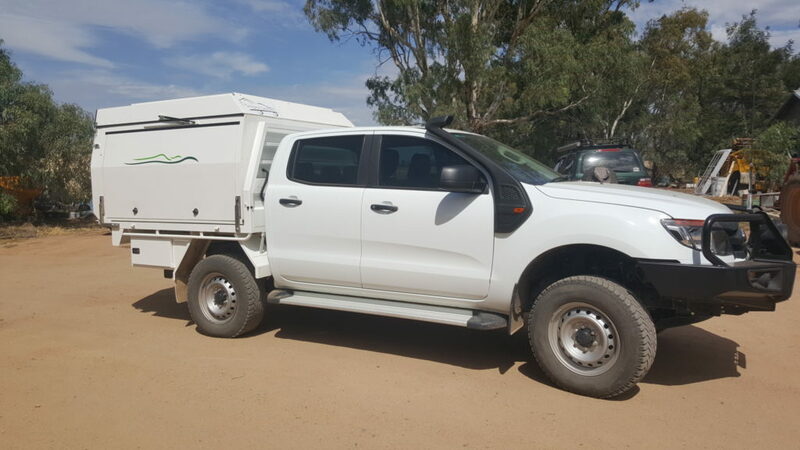 The Extra Cab Tailgate Camper is the most popular, fitting on any tray measuring 2m or more, including a single cab tray to allow space at the front for a pod. It has all the main features of the Single Cab, including the full queensize bed. The exciting new Dual Cab camper is now available, and will suit a 1800mm tray for most newer vehicles. This model has kept the same slimline profile and also has all the great standard features. Bed size is is still comfortable at Queen width and Double length, with an option to extend. It’s been a busy weekend for Tailgate Campers, as we were at the Vic 4wd show at Lardner park, we love showing our product and it is always special to catch up with our existing customers at the show. 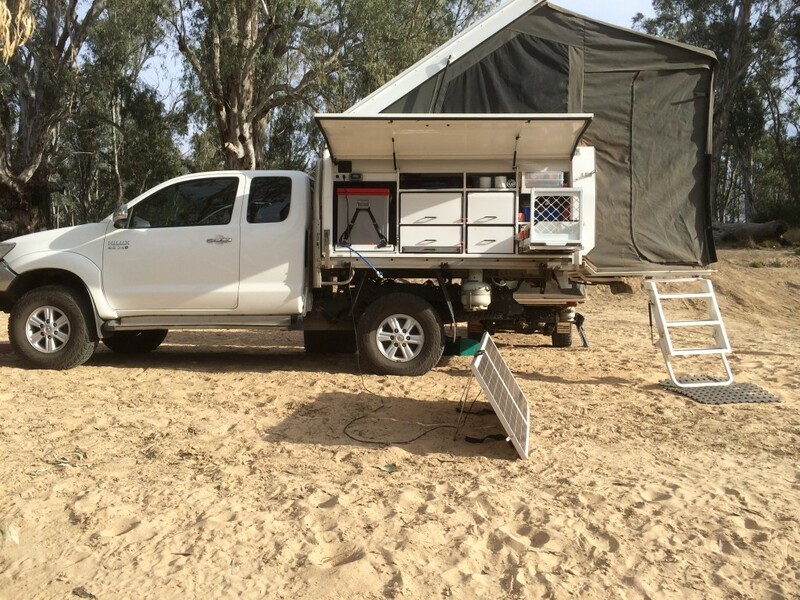 Outback Travel Australia checks out the latest Tailgate Camper slide-on range. Aluminium construction keeps the weight down, despite plenty of interior and storage space.